Canada has announced it will take in 750 refugees from Libya, some rescued from migrant detention centers. Immigration Minister Ahmed Hussen said in a statement that Canada had already resettled more than 150 people, with another 600 anticipated to arrive in the next two years. 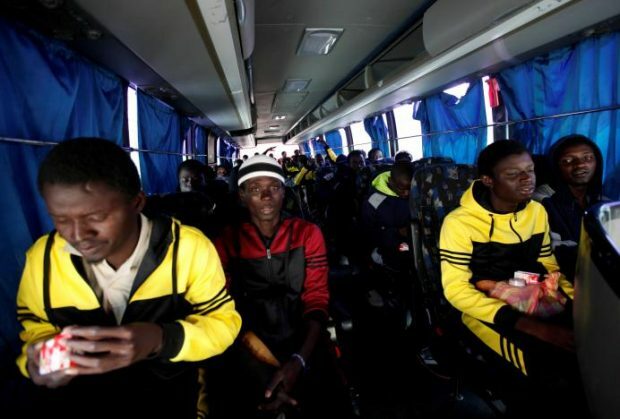 He added that Canada would also resettle 100 refugees from Niger, rescued from Libyan migrant detention centers, including victims of human smuggling.